Canned Corns are such a convenient way when it comes to cooking, it is often needed on dishes and side dishes and the fact that it is already in a can makes it even better. 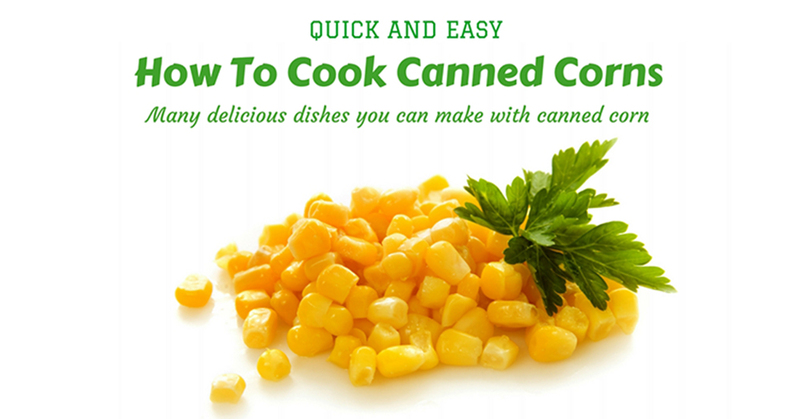 So here are the Quick and Easy: How to Cook Canned Corns that will totally help you out in the kitchen. Have fun reading! How to Cook Canned Corns? 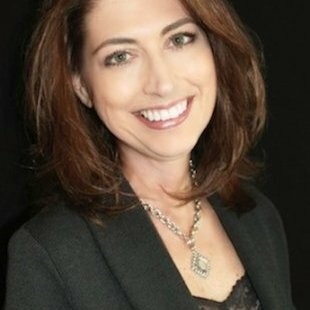 Nowadays, people tend to think about eating healthy and going vegan and all. 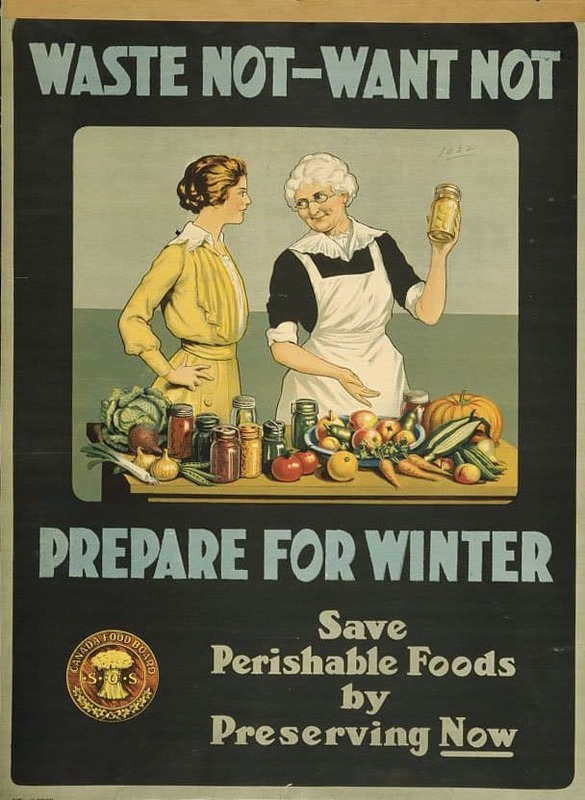 Which is actually fine but they seem to forget how the people from the past actually did a good job at preserving food even if people from now say it is unhealthy. It was Nicolas Appert who actually came up with the idea of putting foods inside of a jar in the 1700s. He successfully preserved soups, vegetables, juices and even dairy. Air is said to be the reason why food gets spoiled but he wasn't completely right in that department. During the French War, Napoleon gave 12,000 francs to the person who will come up with the device that would feed his hundreds of troops. So Appert found out that it was not air but actually heat that kept that pesky spoilage. He placed the food in glass jars and sealed it tightly and then boiled them. He gave this idea to the French government in 1810. But always remember that not every food in this world can be canned or preserved in any way. 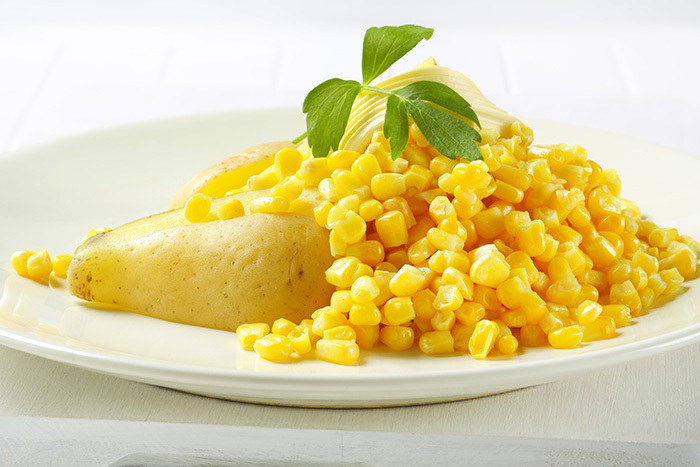 It is believed that corn originated from the valleys of Mexico. And in 2500 BC, it spread throughout the entire American region. When the Europeans came, they carried Corns back to Europe and introduced it to the other countries. They found out that corn has the ability to grow in diverse climates. 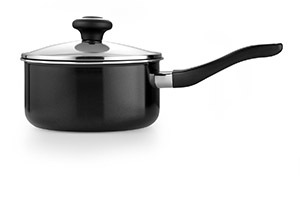 Once the corn is already inside the saucepan, place the saucepan on the stove and turn it on medium heat. Make sure you don't put it on high because the corn might get burnt. Stir it once in a while for it not to stick and for it be cooked evenly. Wait for it to boil. And once it does, remove it from the heat. 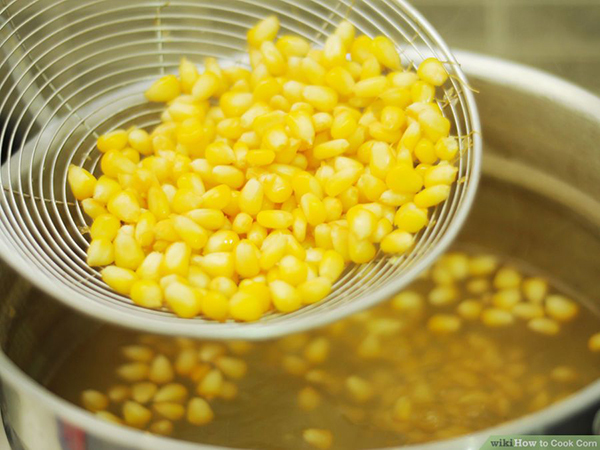 Get a strainer, and pour the corn into the strainer to drain it to remove all the liquid that came from the corn while it was cooking. You can now add any flavorings that you wish like butter, salt & pepper or even cheese powder. 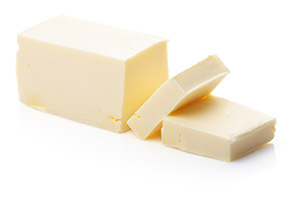 Just mix it all evenly and make sure your butter is completely melted. 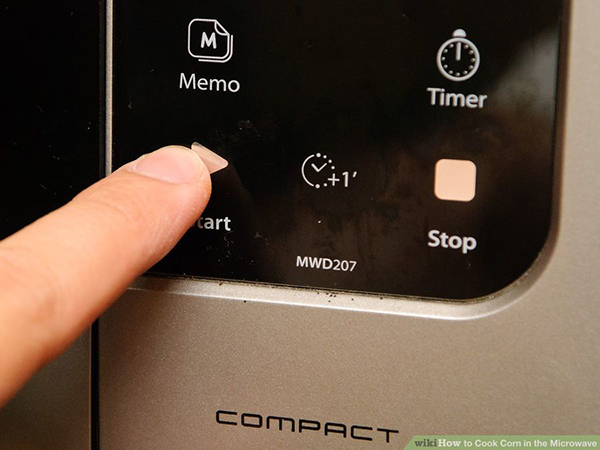 If you can cook your canned corn on the pan then, of course, you could also cook it in the microwave. 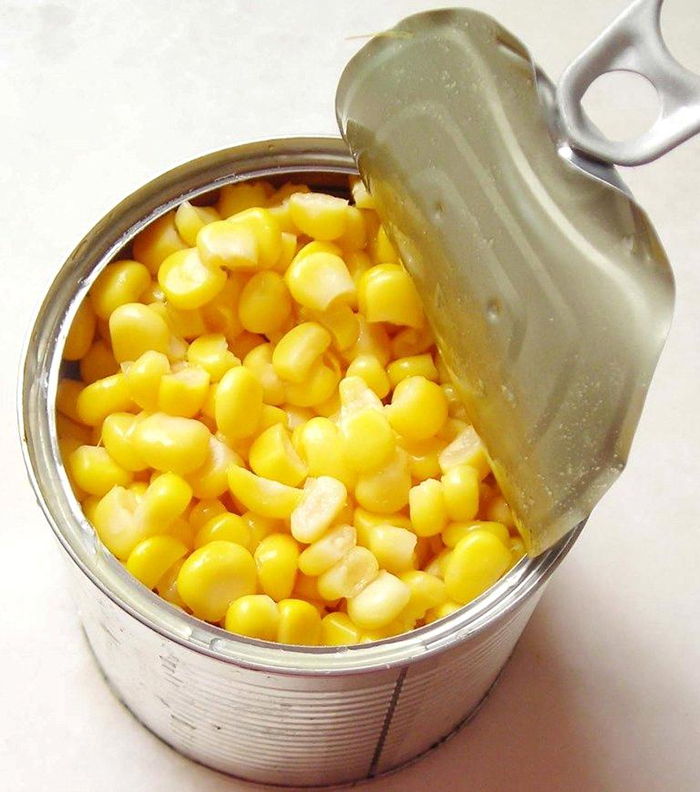 You want to start off by opening your canned corn with a can opener and then using the lid of the can, drain the excess liquid from the corn because you wouldn't want your corn to turn into some kind of a soup. Once you have it all set, you may now proceed on seasoning the corn with your favorite herbs and spices or even just a tablespoon of BUTTER. 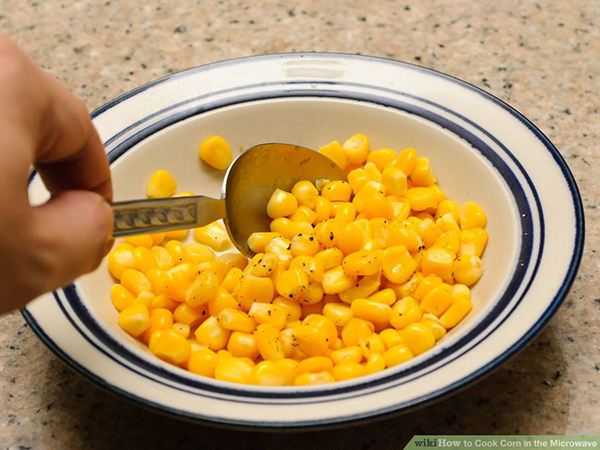 Carefully take out the canned corn from the microwave and then give it a good stir so that all the flavor you added on it will spread out evenly. It is now ready to serve, it so quick and definitely easy. Add the corn and cook it for 10 to 12 minutes with occasional stirring just to make sure it cooks evenly then wait for it to brown. And there you have it, isn’t it very quick and easy? 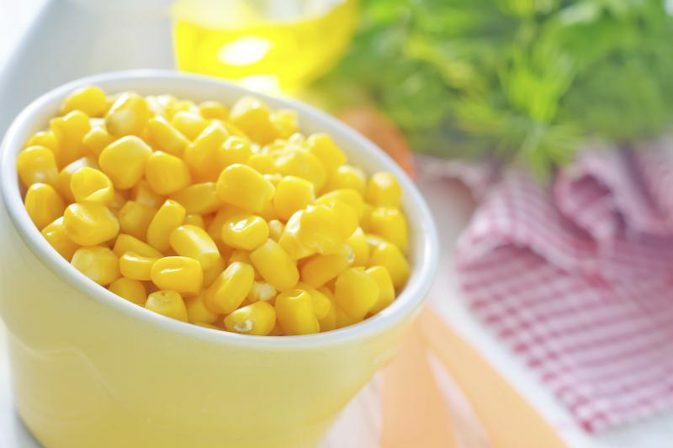 The things needed can all be found in your kitchen.Just follow the simple steps above and you will have your healthy and extremely tasty canned corn. Despite the misconceptions that c﻿﻿anned goo﻿﻿ds are very unhealthy, canned corns doesn't really lose all its nutritious health benefits so make sure to try this out. Leave us a comment to let us know how you think about it. 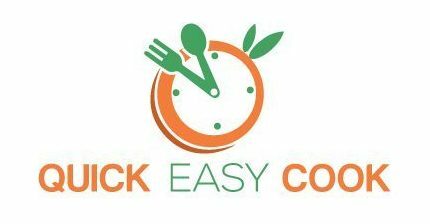 If you don't know how to cook, please visit our cooking tips to get started.